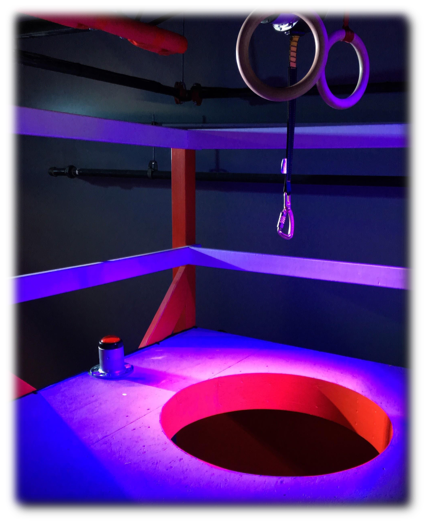 Bring the full ninja experience to your ninja gym! NinjaWorks is used every day by ninja gyms far and wide... for ninja training, ninja classes, full-on competitions, and even birthday parties! The NinjaWorks Timing System has all the features you need -- from daily ninja gym timing activities to pro-level competition management. No ninja course is complete without a buzzer! The NinjaWorks Buzzer is the real deal. 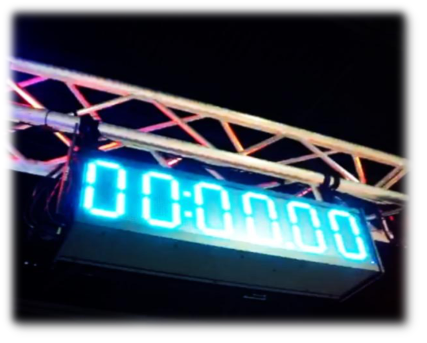 With a large display that can be seen far across a large gym or venue, the NinjaWorks Timer has tons of ninja-specific features, allowing uses from birthday parties to professional national competitions. Hit the buzzer and make some noise! And optionally control lights -- synchronized with the status on the course. 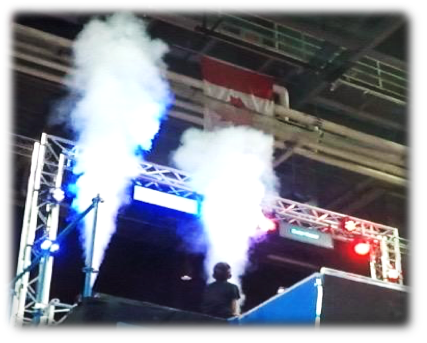 From multiple buzzers, to multiple timers, enhanced light packages and more, the NinjaWorks system has it all! Manage all your competitions in the NinjaWorks Cloud -- competitor registration, run order management, live leaderboards and results. Start with a basic system and then grow over time to add more buzzers, more timers, lights, and more -- the NinjaWorks system is modular and expandable. NinjaWorks is used by pro ninjas far and wide in their own gyms. 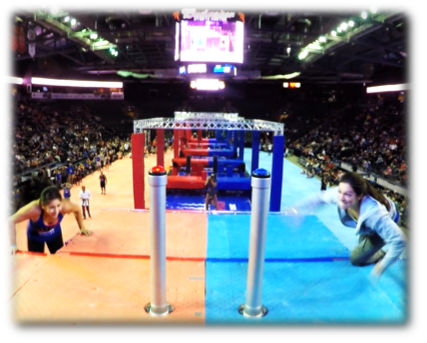 NinjaWorks is the exclusive timing system of the National Ninja League and also of the Wolfpack Ninja Tour. 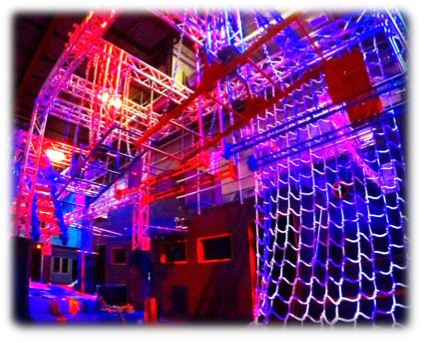 Contact us for more information on how to bring your ninja gym to the next level!